Hello there! It’s Maryanne from The Little Epicurean with your tasty weekly roundup. 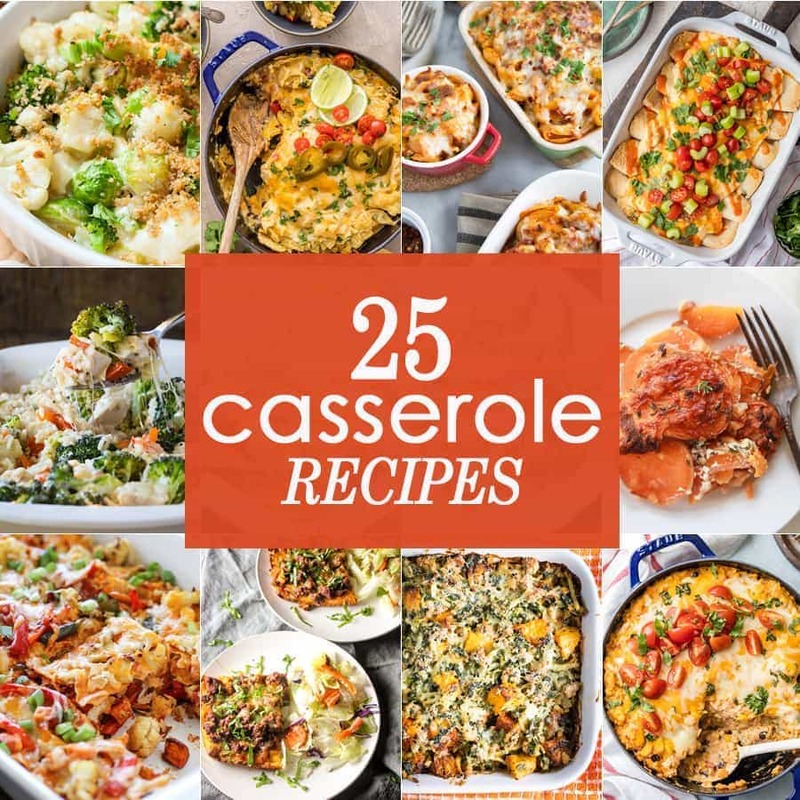 Today we’re exploring casseroles! Don’t be fooled by the name. These are not your ordinary, run of the mill casseroles that your mom or grandmother used to make. 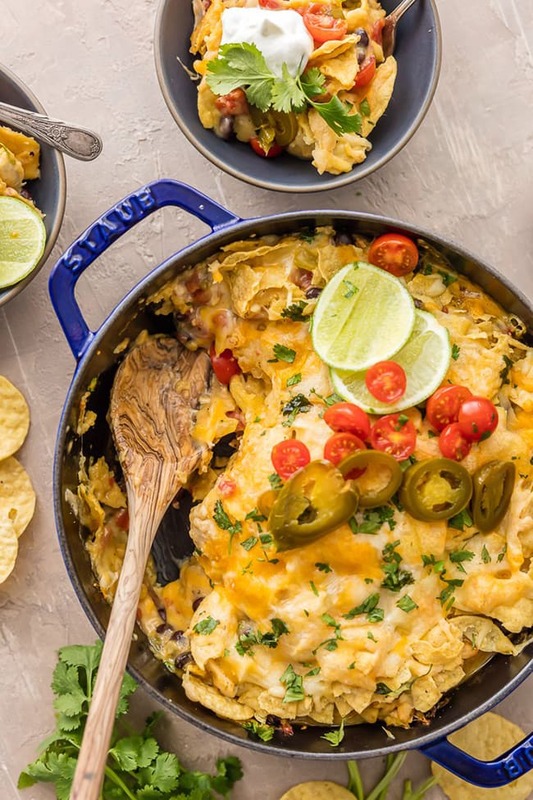 These are modern, updated, and creative casseroles that will make you rethink everything you know about one pot meals! 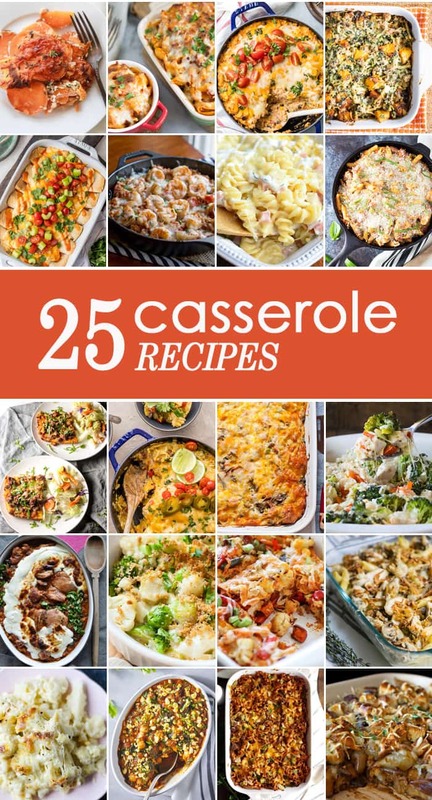 I hope you find a new favorite among these 25 casserole recipes! 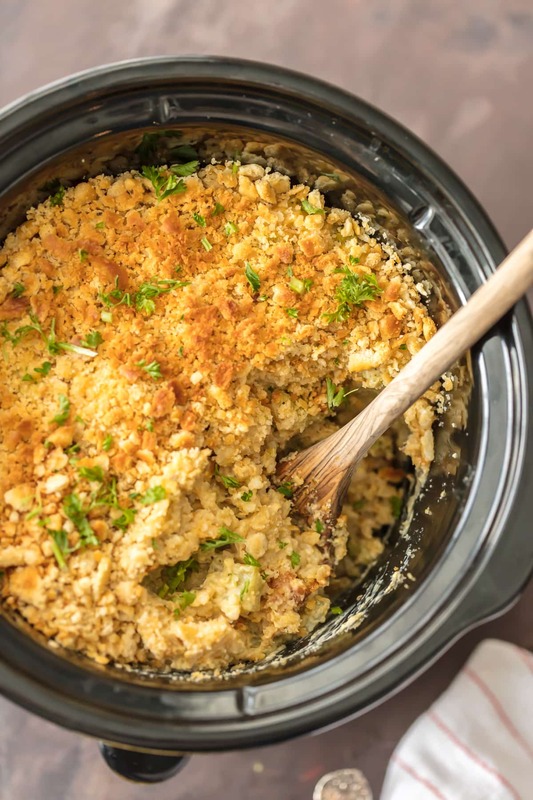 Slow Cooker Broccoli Rice Casserole | The Cookie Rookie; A holiday and anytime favorite in my family, you’ll love this slow cooker broccoli rice casserole! 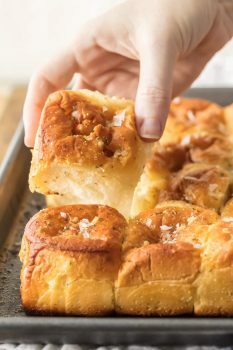 Everything Bagel French Toast Casserole | The Cookie Rookie; Breakfast meets comfort food with this everything bagel savory French toast casserole! Creamy Buffalo Chicken Enchiladas | The Cookie Rookie; This recipe for creamy buffalo chicken enchiladas is the perfect balance of creamy and spicy! 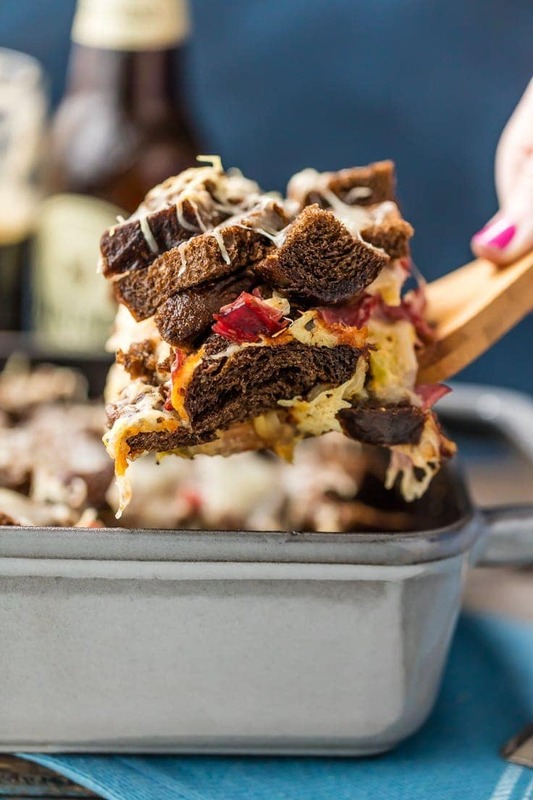 Loaded Reuben Casserole | The Cookie Rookie; Loaded reuben casserole is an easy comfort food loaded with roast beef, sauerkraut, Swiss cheese, and more! 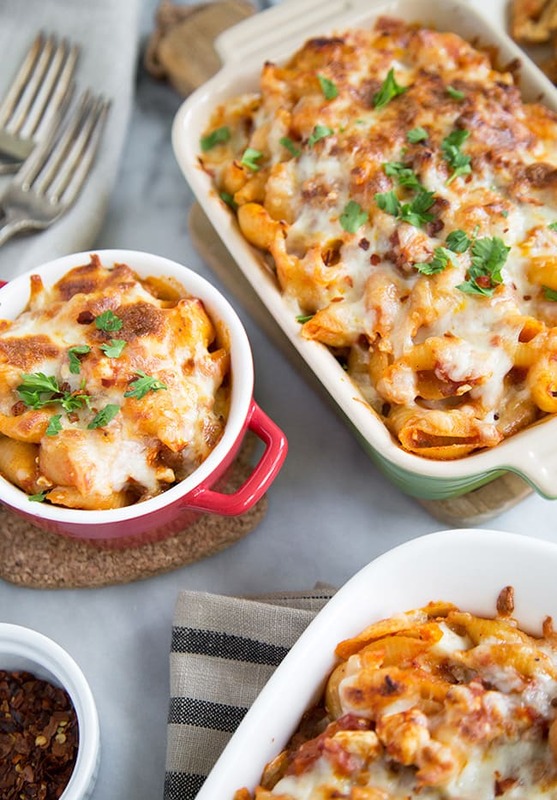 Cheesy Baked Pasta | The Little Epicurean; This cheesy baked pasta is a great make-ahead meal and you can easily double or triple it to feed a hungry crowd! Chicken Nacho Casserole | The Cookie Rookie; This recipe for chicken nacho casserole is our favorite weeknight meal! Enjoy this cheesy, spicy, delicious, and easy Tex Mex meal in minutes! 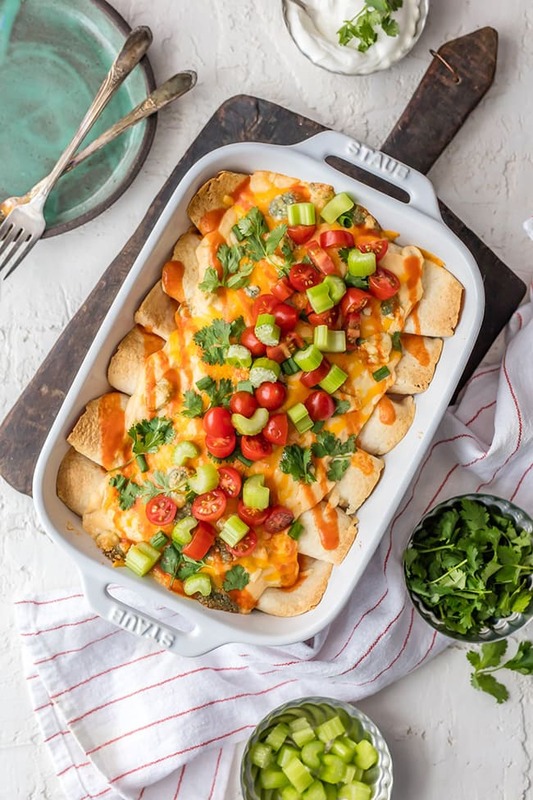 Roasted Vegetable Stacked Enchiladas | The Roasted Root; This recipe for roasted vegetable stacked enchiladas is a healthy and comforting vegetarian meal perfect for enjoying with family! 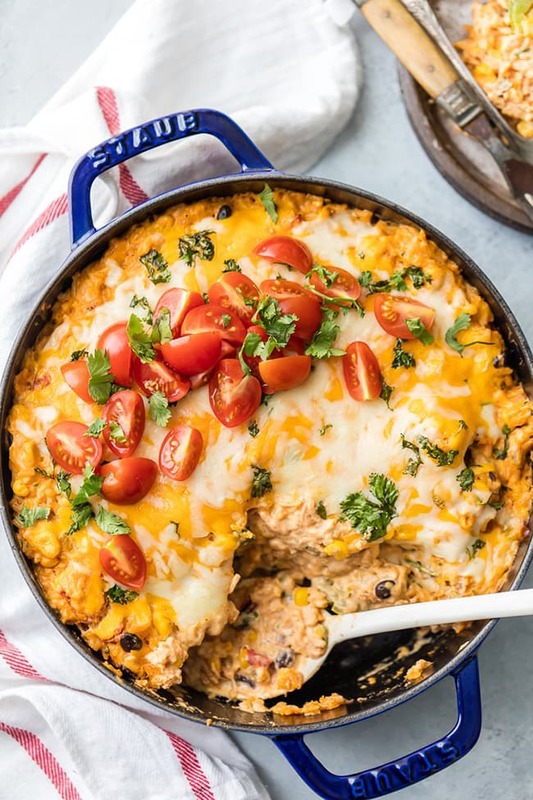 Enchilada Stuffed Pepper Casserole | The Cookie Rookie; Enchilada stuffed pepper casserole is a family friendly Mexican meal that’s incredibly easy to make! 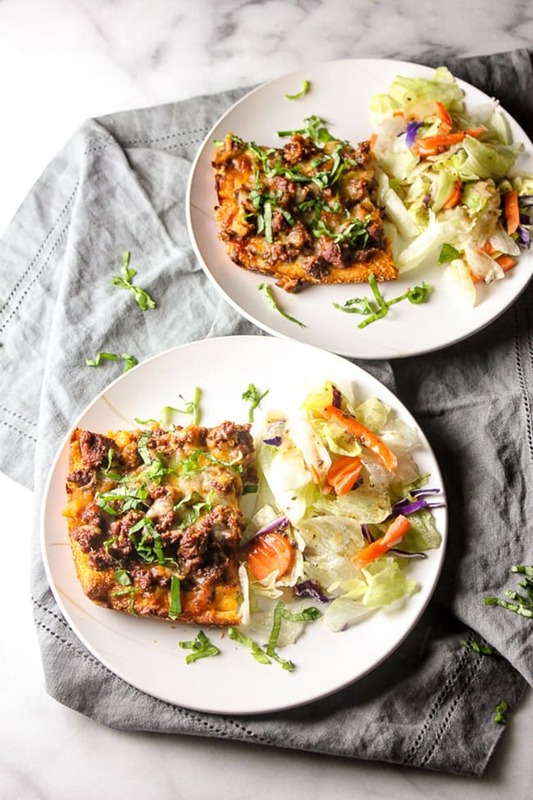 Deep Dish Pizza Casserole | Lisa’s Dinnertime Dish; Deep dish pizza casserole is a delicious alternative to pizza delivery! 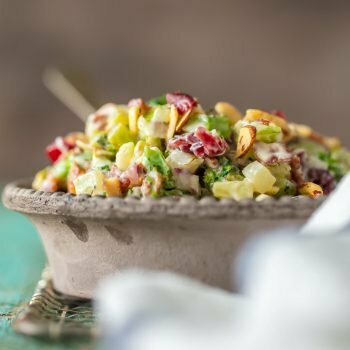 It’s quick, delicious, and perfect for busy nights. Great roundup! Thank you for including my Cajun Shrimp and Quinoa Casserole! 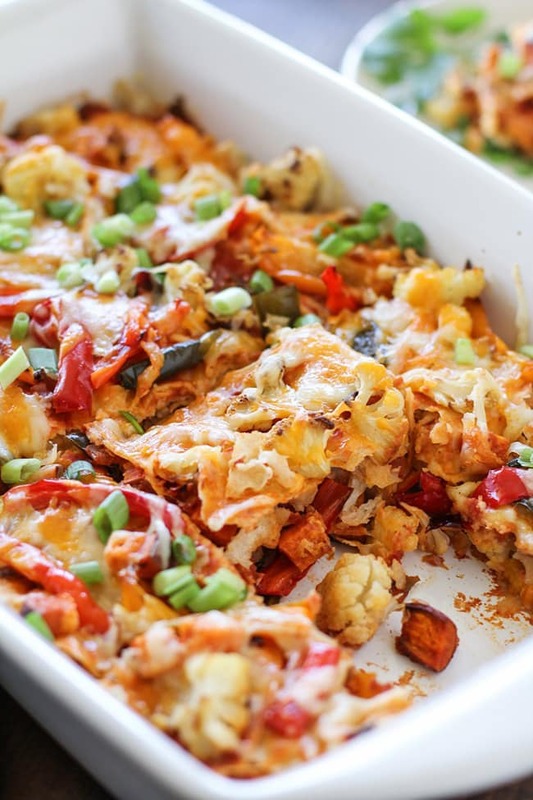 These casseroles are all amazing! Great to see them in a list. So helpful for the season. 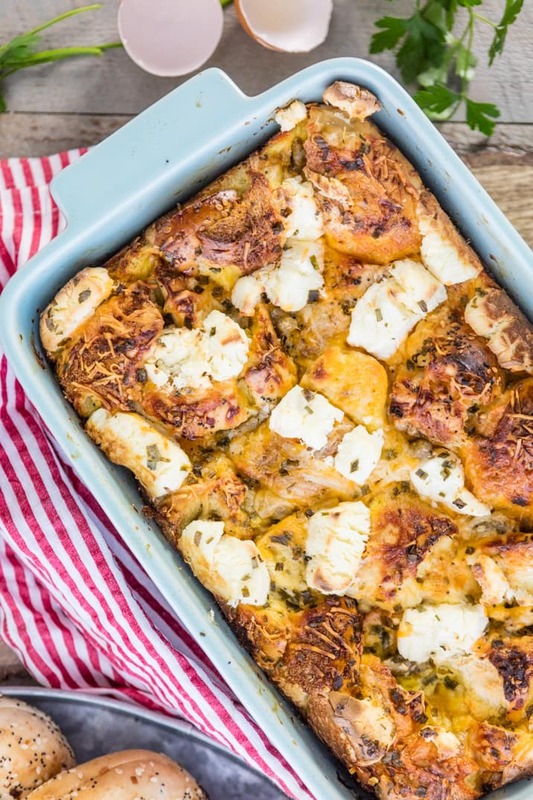 And thank you for including my Cheesy Cauliflower Casserole too! I could live off nothing else but casseroles! I want to make everyone of these recipes. Thanks so much for including me! !